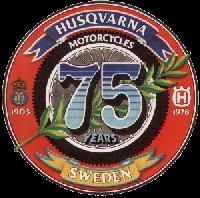 WELCOME TO THE MOST COMPREHENSIVE PARTS SOURCE FOR YOUR SWEDISH MADE HUSQVARNA MOTORCYCLE. NOTE: BEFORE PLACING AN ORDER, PLEASE READ THE "HOW TO ORDER" SECTION. SHIPPING IS NOT FREE, ALL ORDERS HAVE A SHIPPING AND HANDLING FEE. WE HAVE HUNDREDS OF PARTS NOT YET LISTED, IF YOU DO NOT SEE AN ITEM YOU NEED, JUST E-MAIL YOUR REQUEST. WE SPECIALIZE IN THE 1975-1988 MODEL YEARS, NEW PARTS ARE BEING ADDED TO EACH CATEGORY FREQUENTLY, CHECK BACK OFTEN. 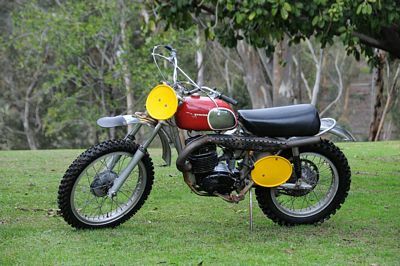 THIS STORE WILL ALWAYS BE GROWING AND EVOLVING BRINGING YOU ONLY THE FINEST IN NOS, NEW AND 100% CORRECT REPRODUCTION HUSQVARNA MOTORCYCLE PARTS AND INFORMATION. 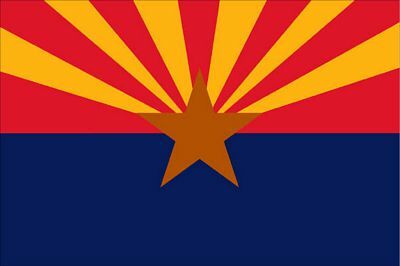 WE ARE LOCATED IN THE STATE OF ARIZONA USA. ALL OF THE PARTS LISTED HERE ARE IN STOCK, READY TO SHIP. WE SHIP INTERNATIONAL VIA USPS (UNITED STATES POSTAL SERVICE) EXCLUSIVELY. 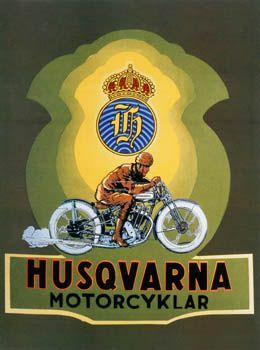 IN PRODUCTION SINCE 1903, HUSQVARNA MOTORCYCLES ARE THE SECOND OLDEST, CONTINUOUSLY MANUFACTURED MOTORCYLE IN THE WORLD. 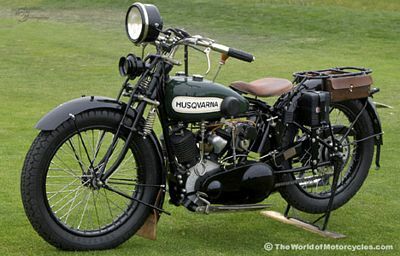 WITH AN IMPRESSIVE 83 WORLD TITLES AND A HERITAGE BUILT AROUND QUALITY, CEO of KTM, Stefan Pierer, has purchased Husqvarna Motorcycles from former owners BMW and NOW LEADS THIS HISTORIC MARQUE INTO A VERY PROMISING FUTURE. 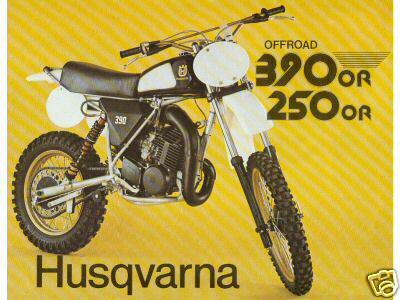 THE USE OF THE WORD "HUSQVARNA" IS FOR DESCRIPTIVE PURPOSES ONLY. 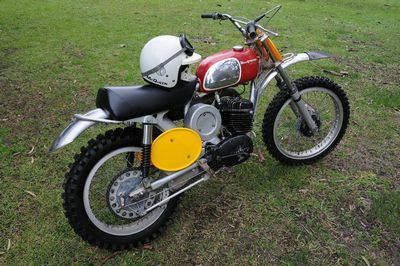 HUSQVARNA-PARTS.COM IS IN NO WAY CONNECTED TO OR AFFILIATED WITH HUSQVARNA U.S.A. OR ANY OF IT'S PARENT COMPANIES. These pages, their designs/images and content are copyright ©2000,2001,2002,2003,2004,2005,2006,2007,2008,2009,2010,2011,2012,2013,2014,2015,2016,2017, 2018, 2019, HUSQVARNA-PARTS.COM. All rights reserved. 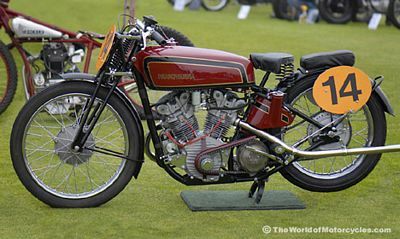 No form of reproduction, including copying or saving of digital image files, or the alteration or manipulation of said image files, is authorized unless accompanied by a written license issued by HUSQVARNA-PARTS.COM.